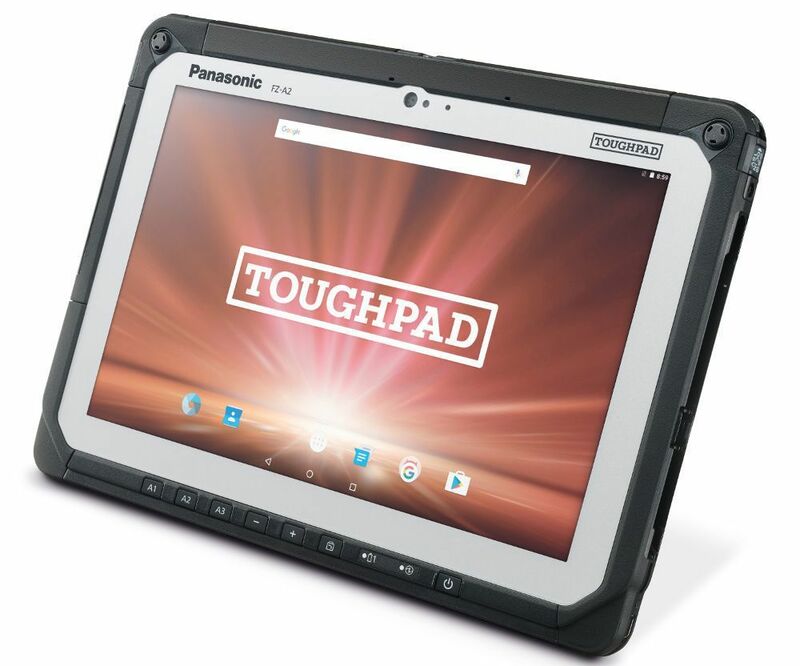 Panasonic has launched Toughpad FZ-F1 and Toughpad FZ-N1, two new rugged handheld devices and Toughpad FZ-A2, its latest rugged tablet targeted at enterprise. All the devices are IP65 certified for dust and water resistance. The Toughpad FZ-F1 and FZ-N1 also have MIL-STD-810G ratings with drop rating of 6 feet, so they can stand up to the abuse of the most demanding usage environments and also submersible, in up to 3.3 feet of water for 30 minutes. 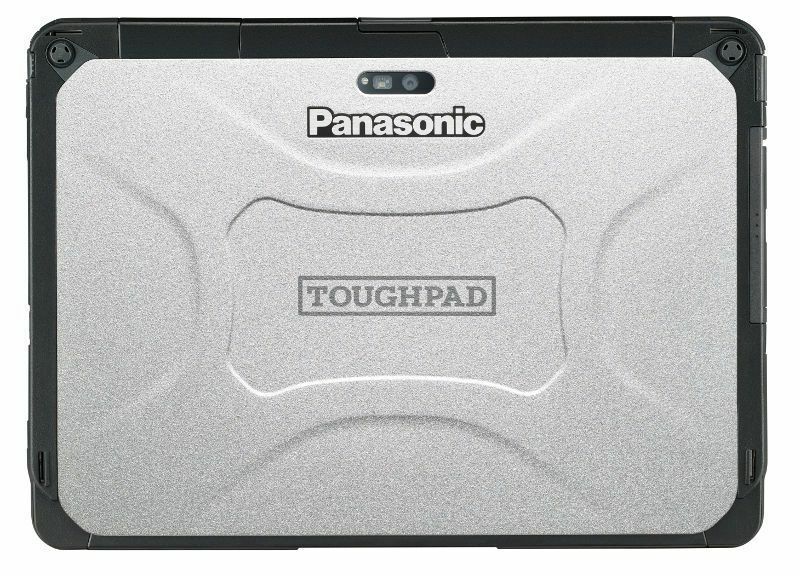 The Panasonic Toughpad FZ-F1 and FZ-N1 start at Rs 1.09 lakhs and Rs 99,000, respectively and the Toughpad FZ-A2 starts at 1.20 lakhs. Enterprise and government users are looking to do more with handhelds than ever before. 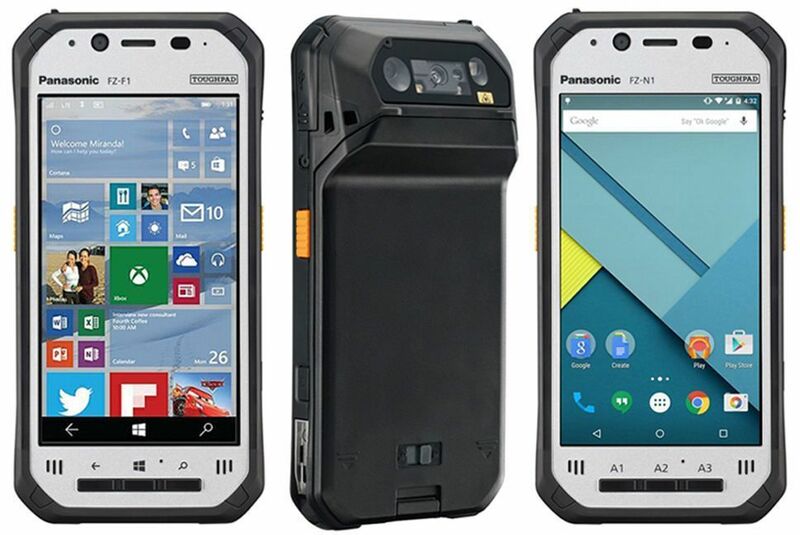 The rugged handheld devices give companies an up-to-date, powerful, flexible and purpose-built solution, an excellent option that will improve efficiency, productivity and bottom-line performance for years to come.